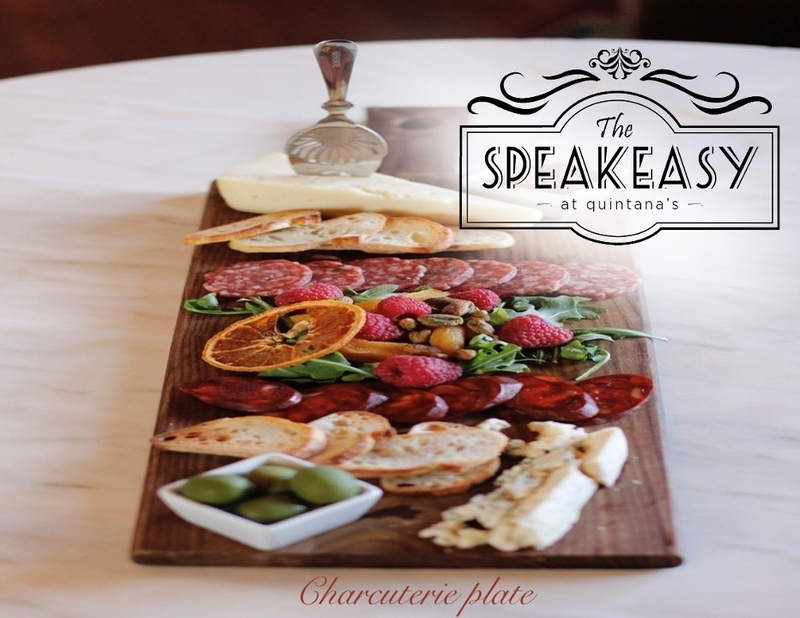 At Quintana’s Barber & Dream Spa, a secret speakeasy complete with artisanal crafted cocktails and hip atmosphere await. As soon as you enter, you’ll feel at home. We’re located inside of a converted 1920’s colonial house, where you’ll see someone inside getting an old-fashioned straight-razor shave or trim. The first floor is a fully functioning barbershop that’s reminiscent of not just a shave and haircut but rather a place where business deals are made, patrons chew the fat, and socialize alike. 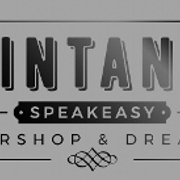 Walk through the swanky barbershop with vintage barber chairs to the upstairs to find the darkly lit secret bookcase passage that leads you to the hidden bar and speakeasy lounge. The adjacent building is our expanded day spa.